Directed by: Luca Vullo, produced by: Ondemotive productions/UCL, UK, 30′, film 2018, Rights: World. 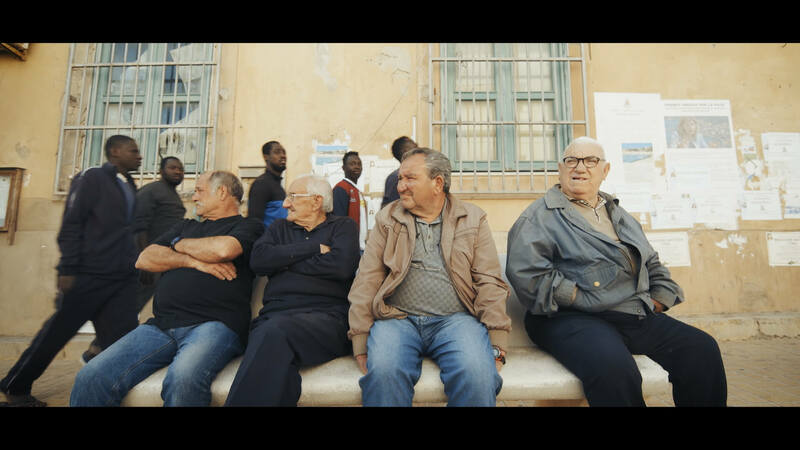 CCÀ SEMU Here we are, lives on hold in Lampedusa – ‘Here we are ‘ the proverb encompasses how the people from the Italian island of Lampedusa define their place in the world with both pride and resignation. Surrounded by the Mediterranean Sea, hundreds of kilometers away from the mainland, Lampedusa has become the symbolic center of the current Mediterranean migration ‘crisis’. While dealing with the ethical challenges of this global ‘crisis’, the Islanders must also find responses to the local struggles of their isolated community at the periphery of Europe.